Some of our readers may remember the LG Prada II, that we featured on the site previously, well it looks like it has a new friend, a matching Bluetooth Watch. 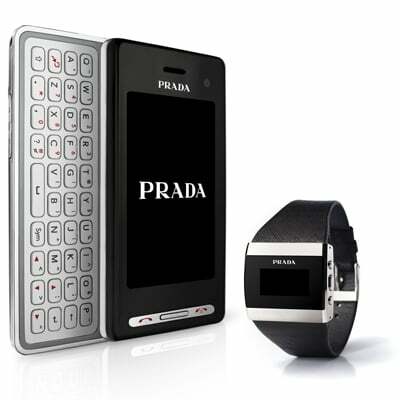 The LG Prada II features a unique QWERTY keyboard, a 5 megapixel camera, with aSchneider-Kreuznach certified lens. There is also built in WiFi, a full web browser, 3G 7.2Mbps HSDPA connectivity, there is no word on pricing of the matching Bluetooth watch.